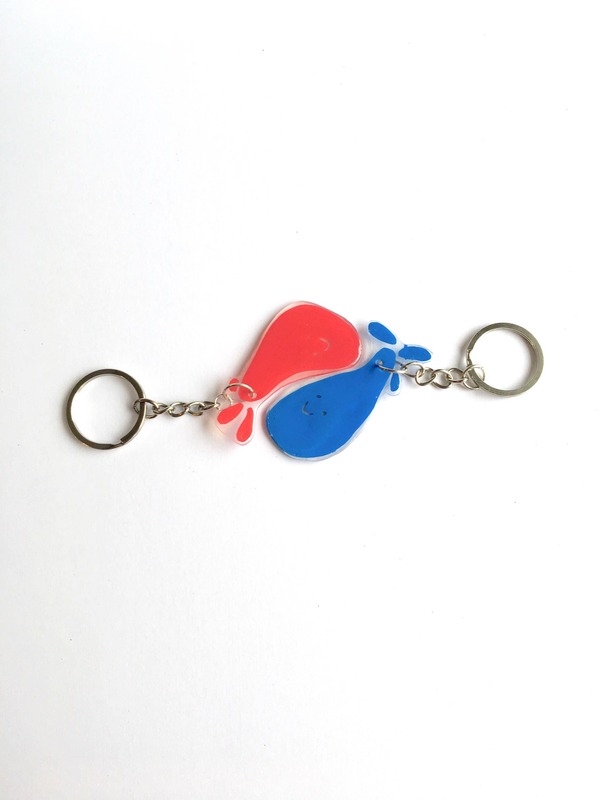 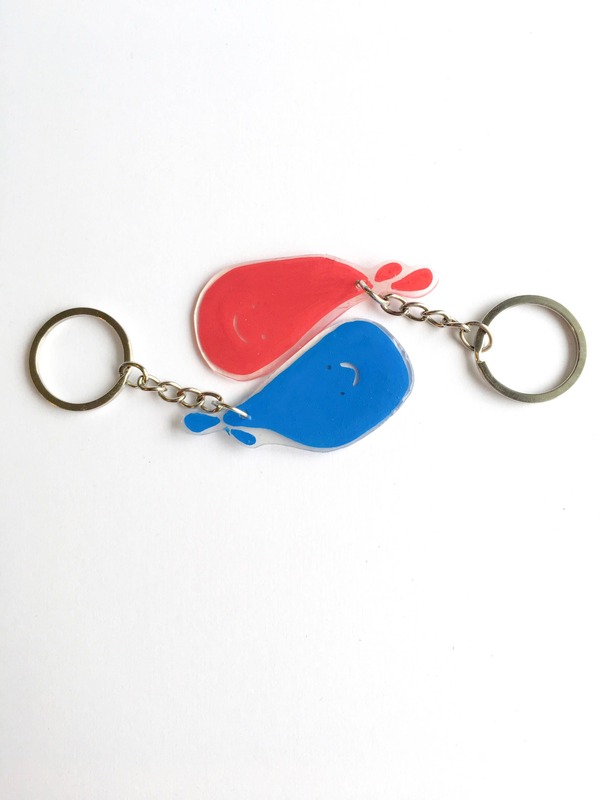 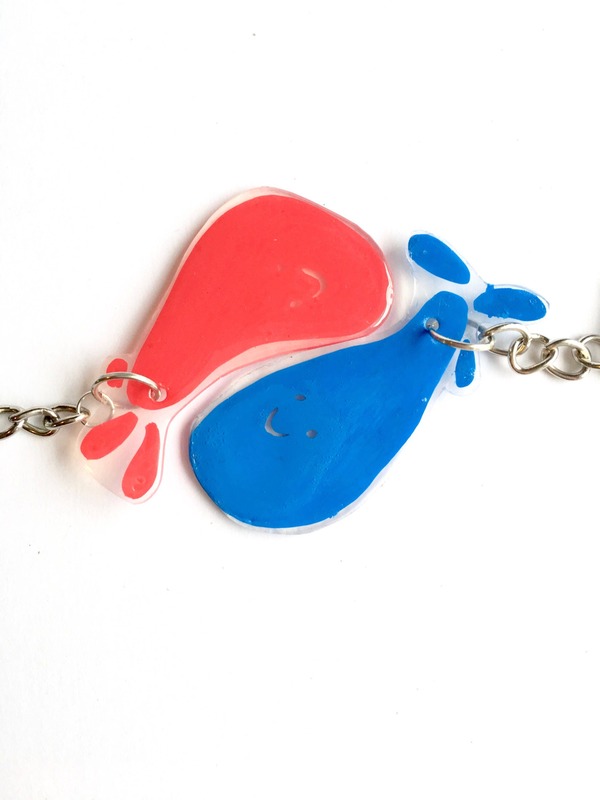 This listing is for one pair of cute red and blue droplet keychains!! 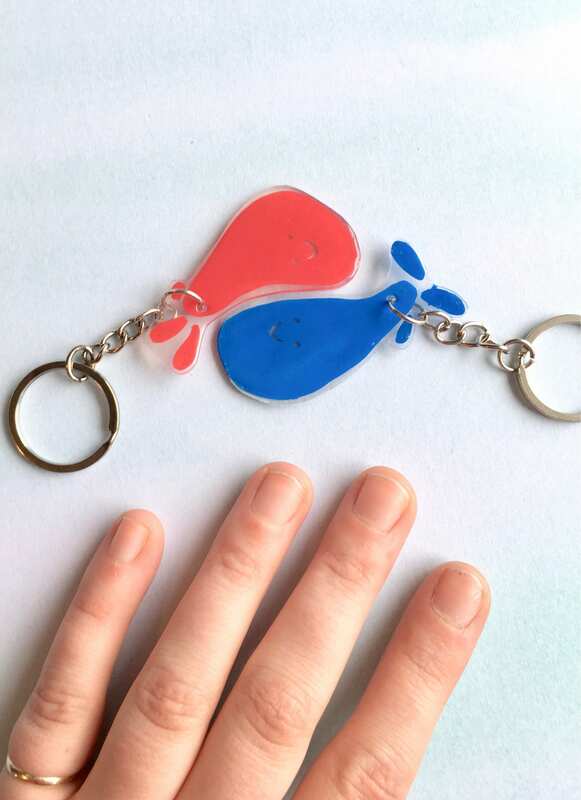 Both are beautiful and unique little keychains created by me, Sam Pletcher! 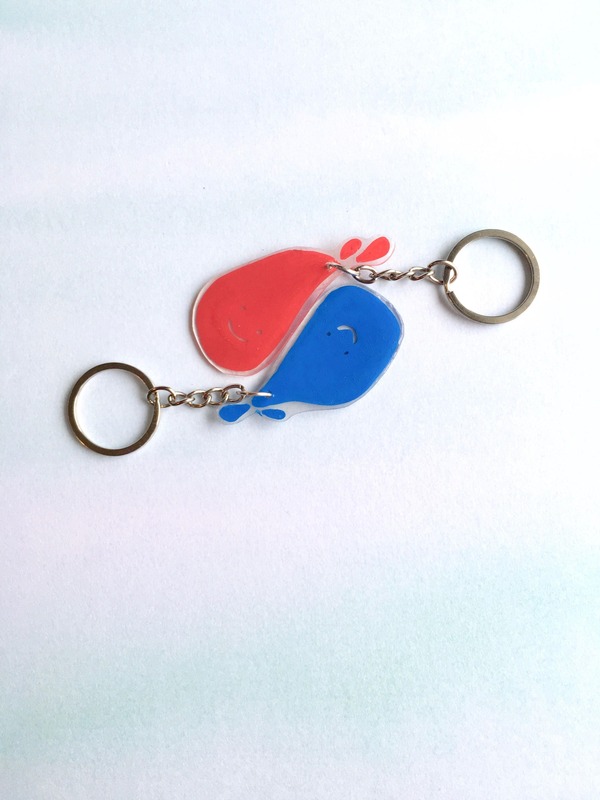 Bring a little friend with you whenever you have your keys, and a little friend for your friend (or just two friends for you maybe)!